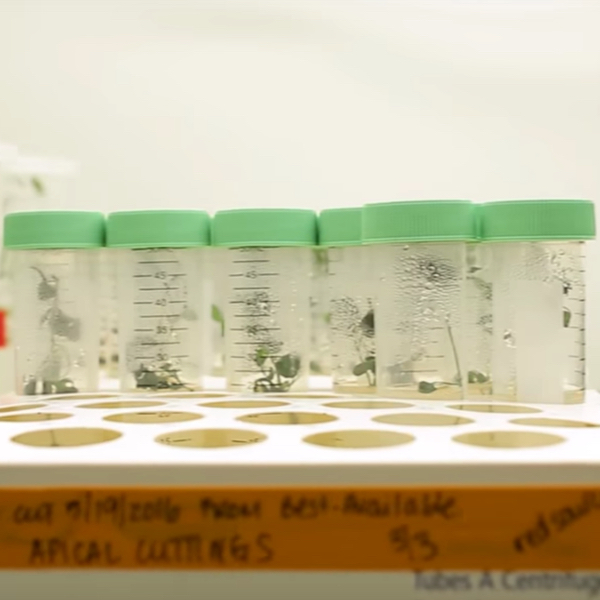 Our focus has always been on pioneering research and innovation, with plant breeding, biotechnology, yield trials, selection nurseries, and production facilities around the United States, including in Nampa, ID; West Salem, WI; Touchet, WA; Davis, CA; Boone, IA; and Mt. 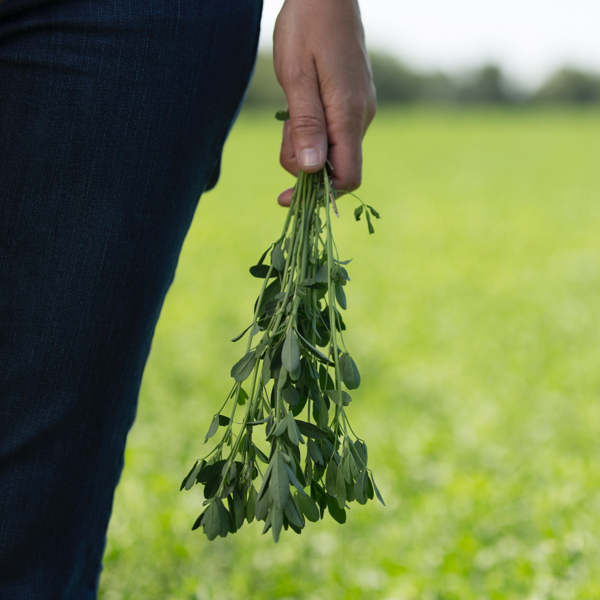 Joy, PA. FGI also partners with universities throughout the country and abroad to discover the latest in alfalfa potential. Our strong partnerships with technology companies, universities and research foundations foster relationships that deliver innovative solutions for improving forages. FGI experts are also actively engaged in the forage industry, which helps us focus our research and solutions in the right areas to help growers advance. FGI works with universities around the country to develop critical third-party trials for new and existing technologies. As the largest nonprofit independent plant science and agricultural research organization in the United States, the Samuel Roberts Noble Foundation is dedicated to researching and improving forage. 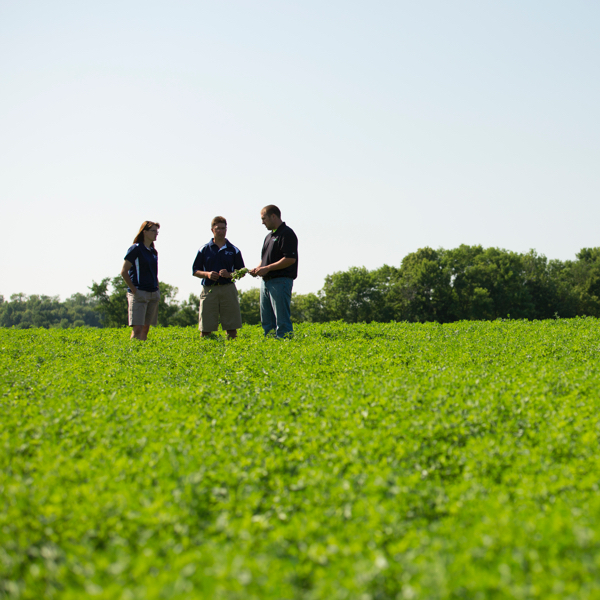 As a longtime member of the Industry Extension Forage Advisory Council, FGI meets regularly with farmers, extension staff and seed companies to exchange current information.